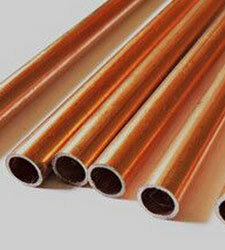 The Sunflex Metal management team, have over 35 years of collective experience in the steel industry, and we are one of the largest Copper Nickel 70/30 tube manufacturers in Mumbai, India. 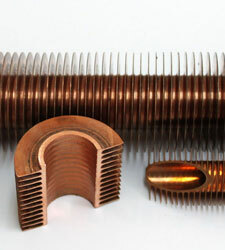 Cuni 70/30 Fin tube has a slightly better level of strength than 90/10. 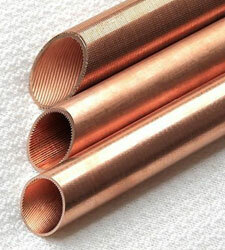 70 30 copper nickel tubing is used in salt water piping, salt water flanges, sea water intakes, valve bodies and pipe fittings. 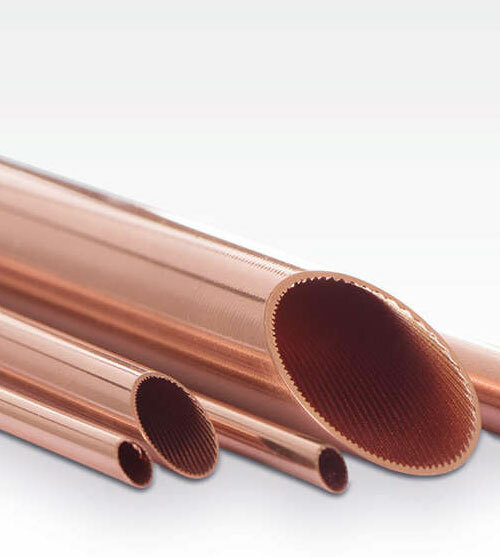 Related specifications of Cu-Ni 70/30 Seamless Tubes are DEF STAN 02-879 Annex B, CW354H, ASTM B151, NES780, CN107, 2.0882, EN 12164, C71500, DGS320, DEF STAN 02-780, CuNi30Mn1Fe, BS2874 and C71520. 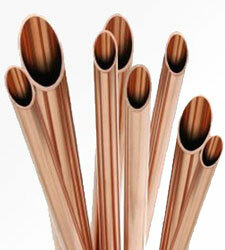 C71500 Tubes can be welded, fabricated and cold worked, without needing any kind of special material considerations. 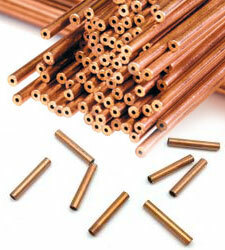 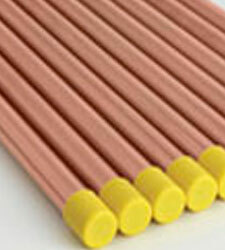 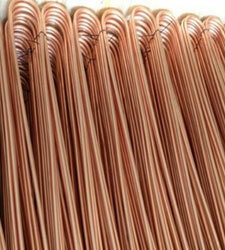 The most accepted specifications of 70/30 copper nickel tubes are C71500 and CN107. 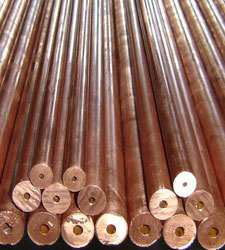 The Chemical Composition of Cu-Ni 70/30 Tubes is Nickel 30%, Manganese 1.0%, Iron 0.7% and Copper is the remainder. 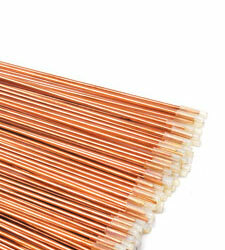 The Ultimate Tensile Strength of Cupro Nickel 70 / 30 Seamless Tube is 310 N/mm². 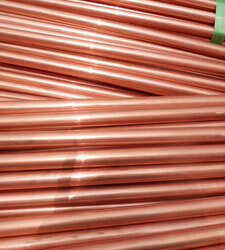 70/30 copper nickel has an Elongation of 27% and a hardness of 80-120. 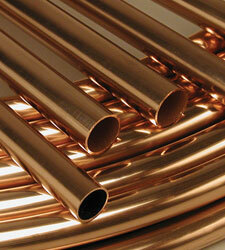 The best cupro nickel 70/30 tube price can be obtained by doing various searches online, till one gets the best deal. 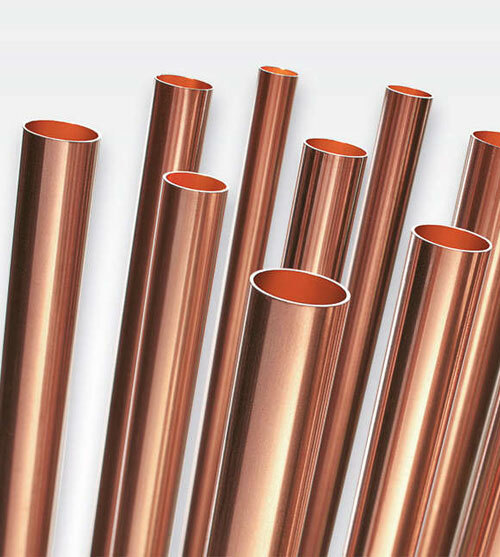 Cupro Nickel 70 / 30 Welded Tubes has very good toughness and strength and it offers high resistance to biofouling. 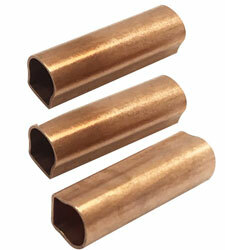 In marine environs, 70/30 copper nickel Heat Exchanger Tubes exhibits very good pitting resistance and corrosion. 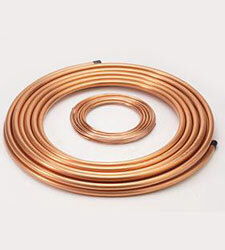 The Charpy Impact of Cuni 70/30 Round Tube is 107 J (78.9 ft-lb). 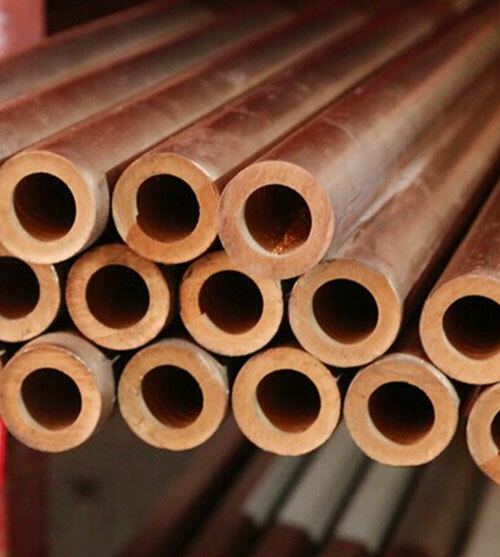 The corrosion resistance of Cupro nickel 70/30 condenser tubes has been noticed to be better in polluted seawater and in high-velocity waters. 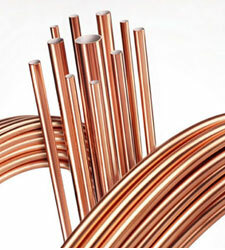 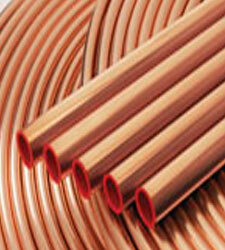 The applications of 70/30 Copper Nickel Seamless Tubing are many and these include their use in salt water piping and pipe fittings, pump bodies and parts, welding backing rings, refrigerator and condenser components, water boxes, pipe fittings, valve bodies, propeller sleeves, distiller tubes, weld wire and boiler parts, salt water flanges, evaporator tubes, sea water intakes, flexible metal hose, heat exchangers, cooling plants, etc. 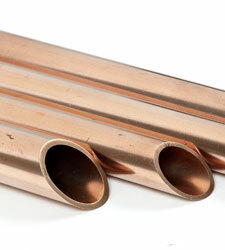 WALL THICKNESS RANGE 0.007" - 0.0118"
ASME, SAE, MIL, QQ, ISO, BS, and JIS.